Pub, café and restaurant chalkboards and blackboards. 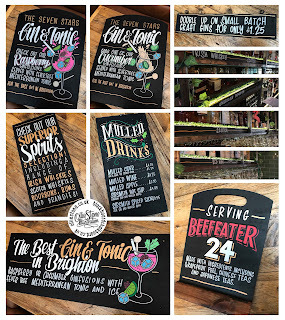 Cocktail menu for Brighton Rocks, Brighton. 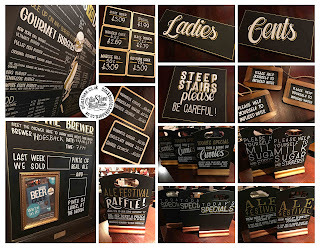 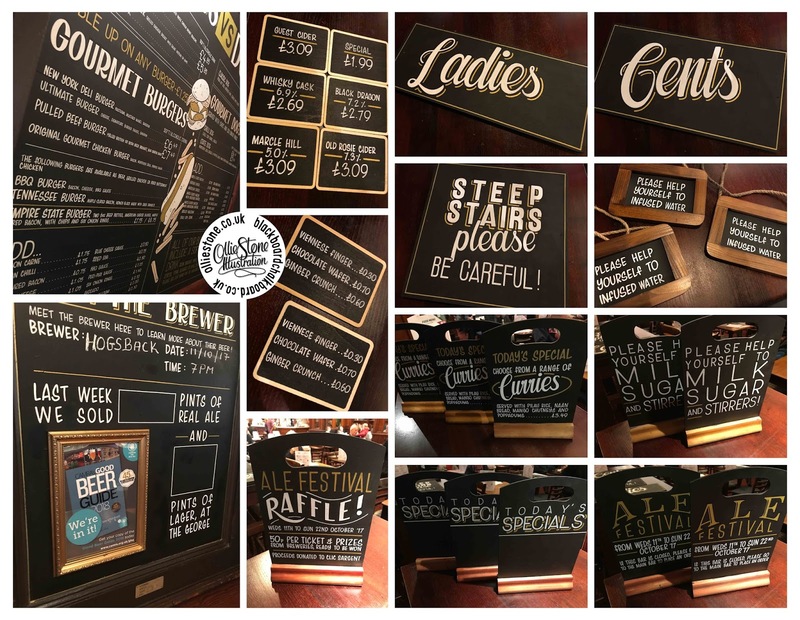 Chalkboards for The George, Croydon. 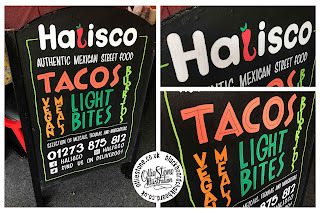 Pavement a-board for Halisco, Brighton. Chalkboard tombstones for The Kings Tun, Kingston. 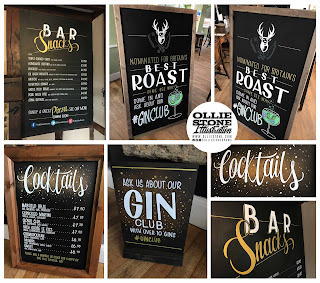 Chalkboards for The White Hart, Buxted. 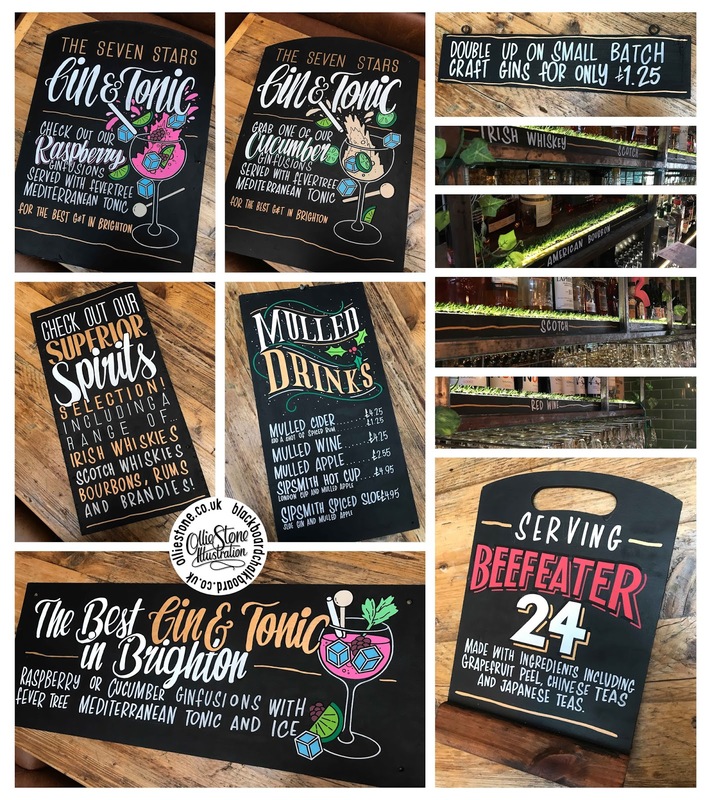 Chalkboards for The William The Fourth, Brighton. 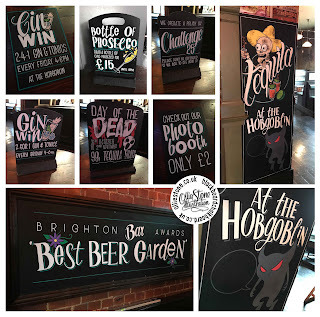 Chalkboards for The World's End, Brighton. 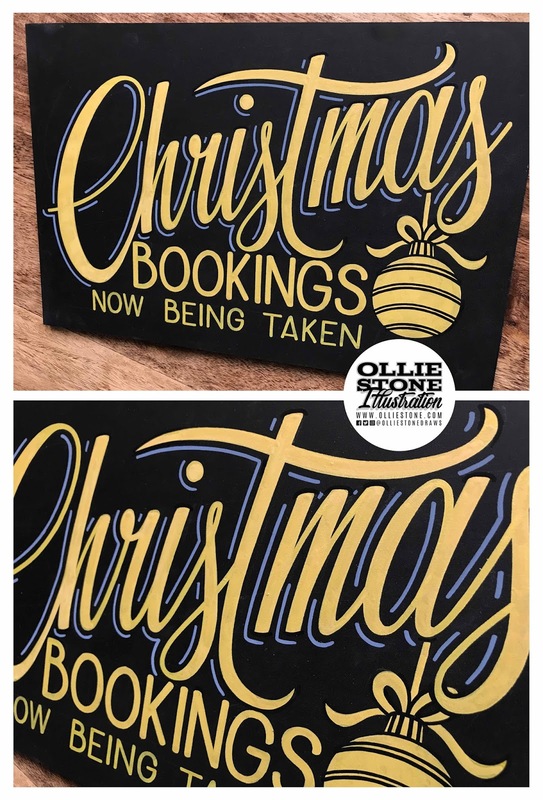 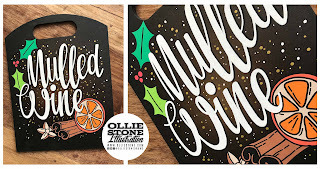 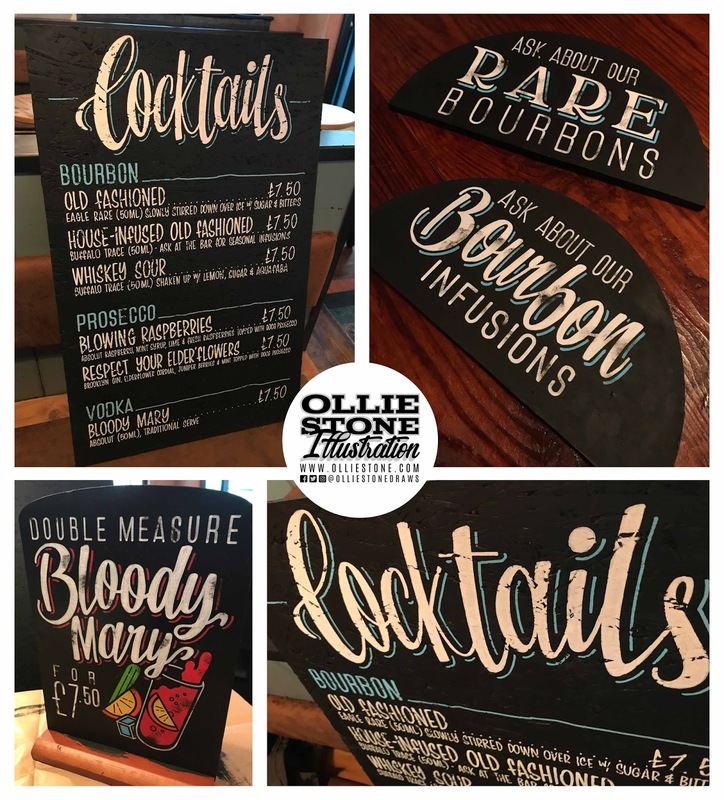 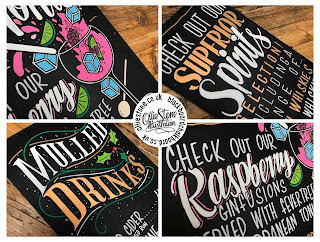 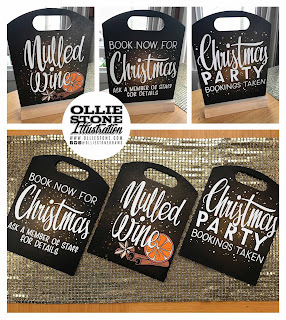 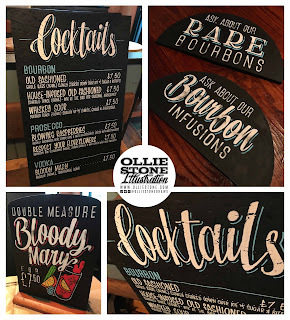 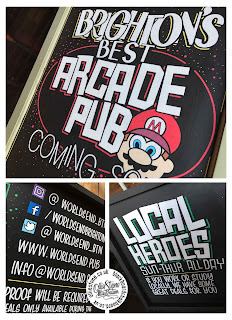 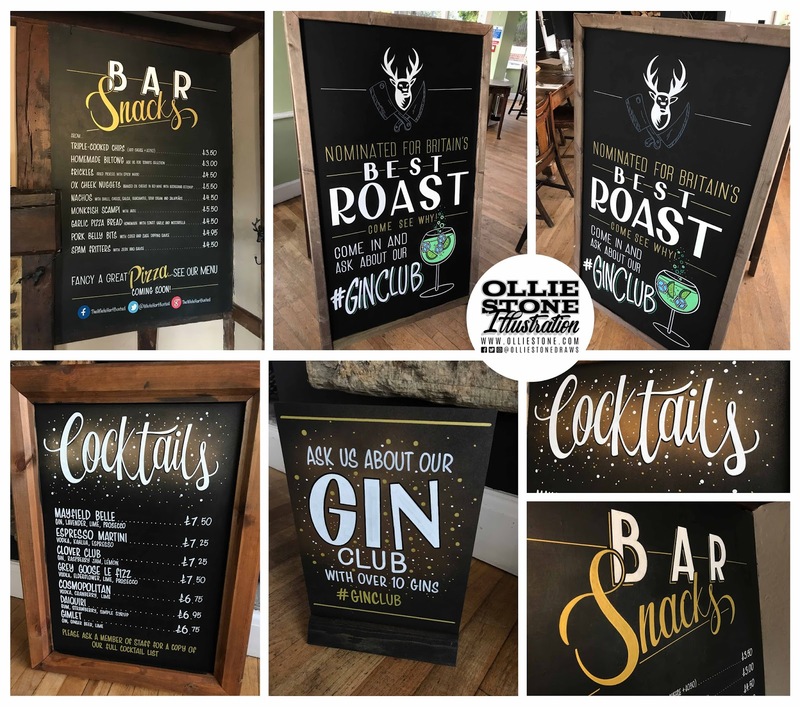 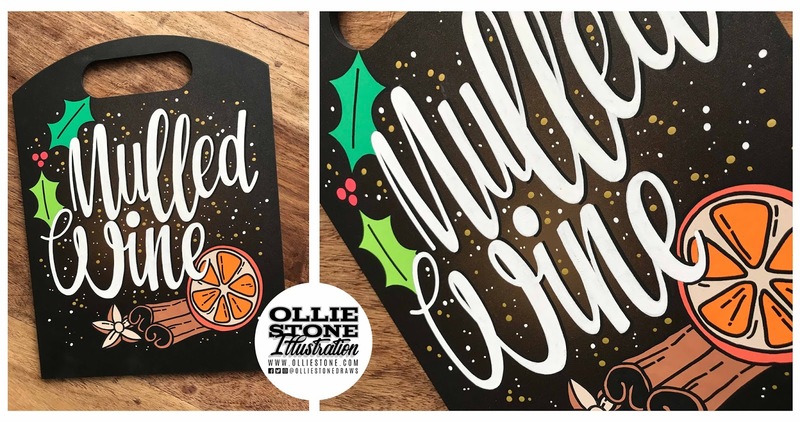 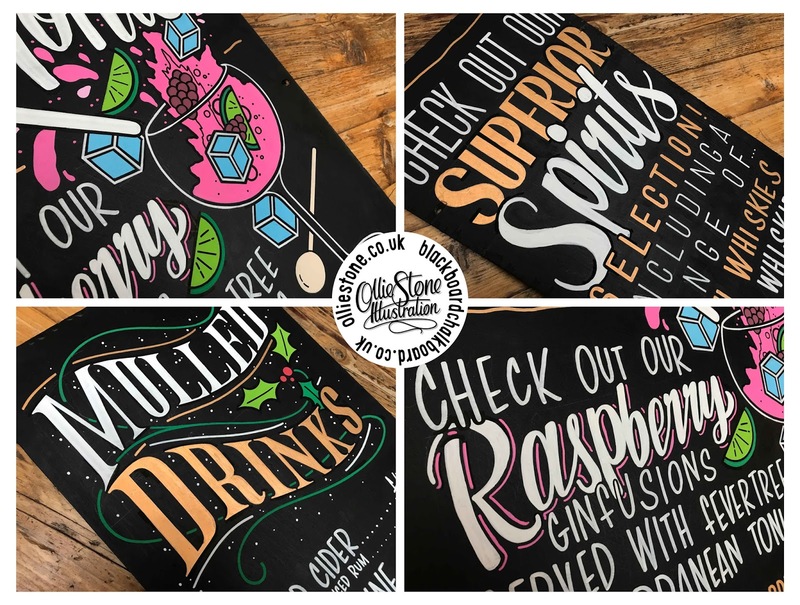 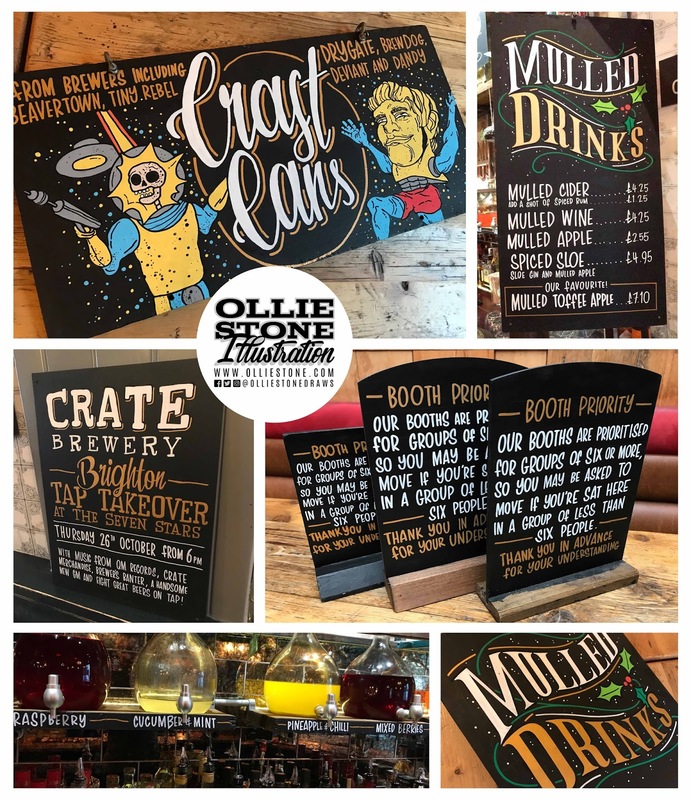 Hand-painted pub and restaurant chalkboard signage. 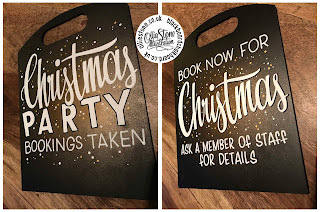 Christmas signage for The Ark, Newhaven. 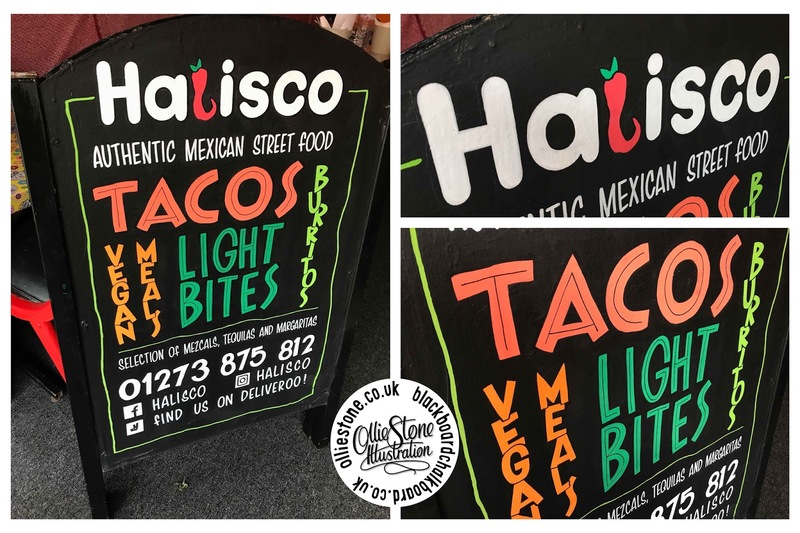 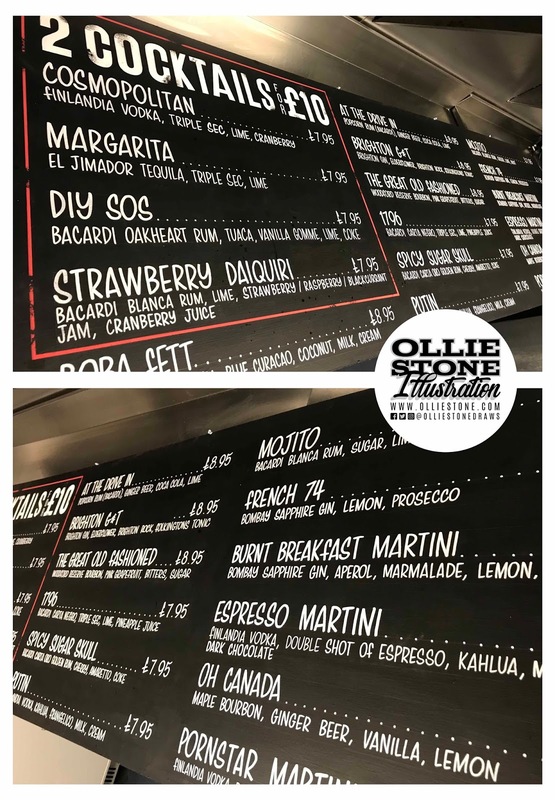 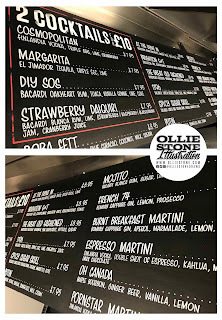 Chalkboard signage for Halisco, Hove. 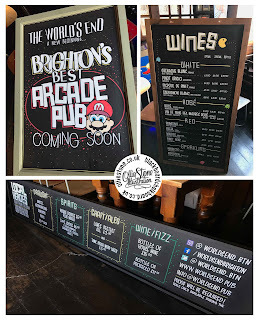 Chalkboard signage for The World's End, Brighton. 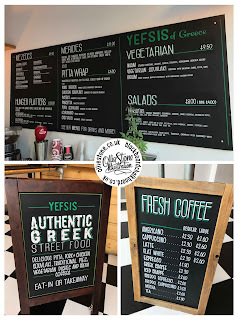 Chalkboard signage for Yefsis, Brighton.